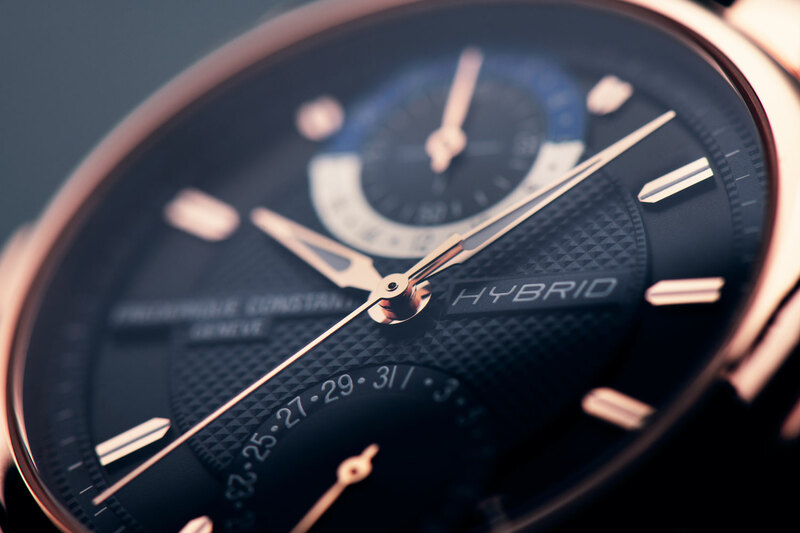 Frederique Constant’s latest offering called the Hybrid Manufacture doesn’t follow the traditional Swiss watchmaking rulebook. Contrary to its classic appearance, it is, in fact, a smartwatch. 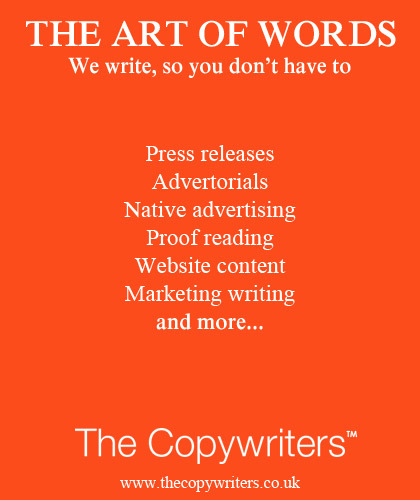 However, no one will believe you when they see it! Smartwatches are almost becoming an essential item for the tech-obsessed consumer, the only problem is most of them are so darn ugly! 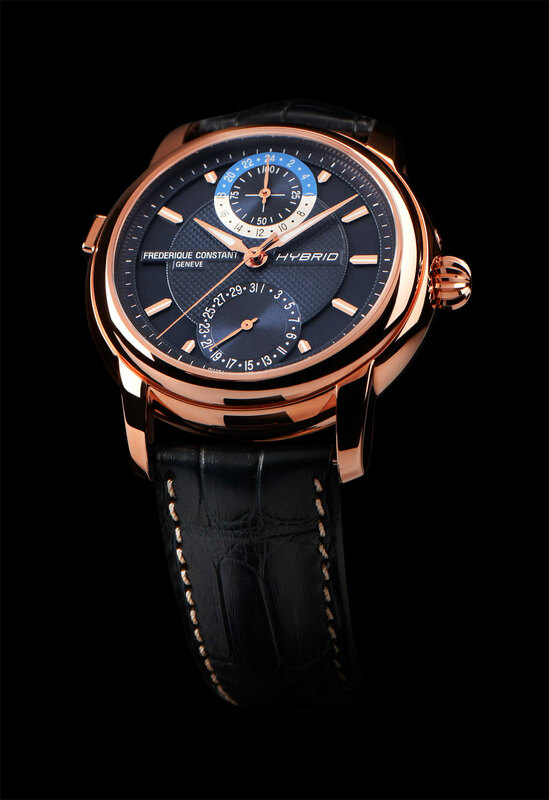 Thank goodness Frederique Constant has introduced the Hybrid Manufacture. A smartwatch that’s fantastic to look at on the outside and just as incredible inside. 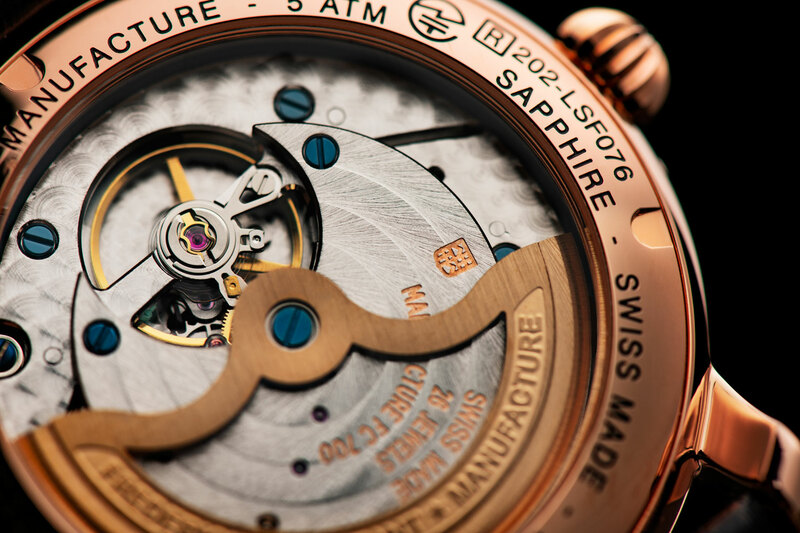 The main selling point with the Hybrid Manufacture is it looks like every other high-end Swiss watch and that’s the big selling point. On the outside, you have a classic and beautiful case and dial. But, behind the traditional facade lies a mechanical calibre with some pretty impressive smartwatch functions. 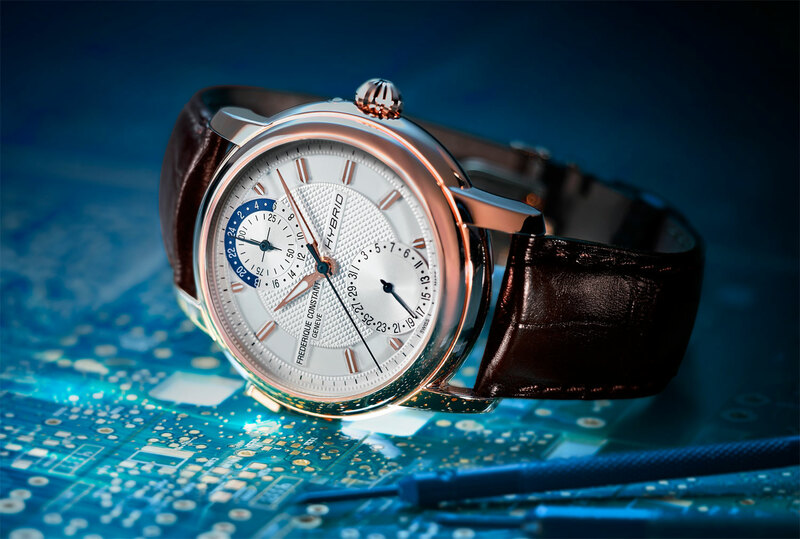 Admittedly, Frederique Constant is not re-inventing the wheel, they’re currently leaving it up to the dedicated mainstream smartwatches to tell you everything from the chemical makeup of your breath to the moisture content in your socks. A connected module allowing different activities such as activity tracking, defining your objective like the number of steps per day, quality and quantity of sleep, dynamic coaching (getting suggestions, tips and information tailored to your personal activities and goals) and a worldtimer (second time zone or local time in a 24h format). The Frederique Constant Hybrid Manufacture comes in three new models and two dials versions. A silvered dial for the polished stainless steel and rose gold-plated version and a navy blue dial in the steel rose gold-plated watch. The watches have an FC-750V4H6 automatic Manufacture Hybrid calibre and a 38-hours power reserve. This gives a battery life of more than seven days for the connected module that can be linked to its Hybrid’s companion application available both on Google Play and Apple Store. The movement is enhanced with Perlage and circular Côtes de Genève decorations and the dial boasts hours, minutes, seconds. It also displays the date and connected counter in a 42 mm unique case size. The Hybrid Manufacture comes in a luxurious wooden winder box. Inside is a removable charger for the electronic Smartwatch functionality and a winder rotating box that charges the barrel in the mechanical calibre. The removable charger can be taken out for travelling. Using a USB cable, the Hybrid Manufacture watch can be charged anywhere out of its wooden winder box. The Frederique Constant Hybrid Manufacture is priced at £2995.